Part 1: 10 minutes DU practice (Working for max consecutive, rest as needed), 5 x 5 Strict Pullups or 5 x 8 Ring Rows, rest 1 min btw. 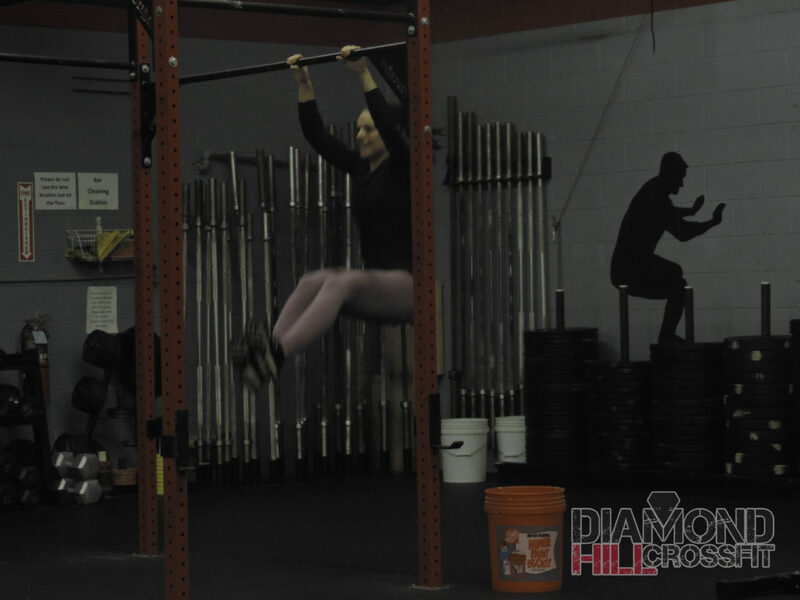 Notes: 1st Scale for Pullups is jump to bar pullups or hard ring rows. Rest on pullups should not be long, athletes should work in smaller sets with short rest if needed. Part 1: EMOM 10 – DU/SU 30 on/30 off, then 5×8 Ring Row warmup, rest 1 minute.